Ergonomically designed, this micro-light seat fits just about everyone. The attached, sculpted thigh braces keep you snug in the boat, which is imperative for controlled performance paddling and rolling. 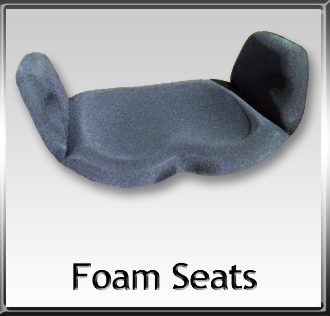 Built with closed cell foam, great in skin boats but work in almost any sea kayak or river kayak.